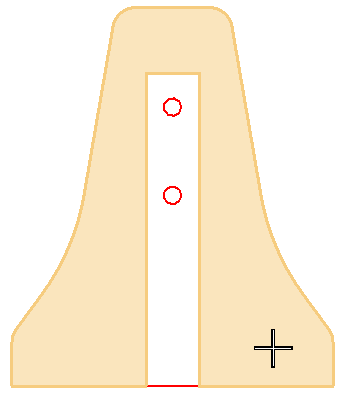 There are many tools in MicroStation that contain a Flood method to create a shape, fill a shape, or to complete some other type of operation. 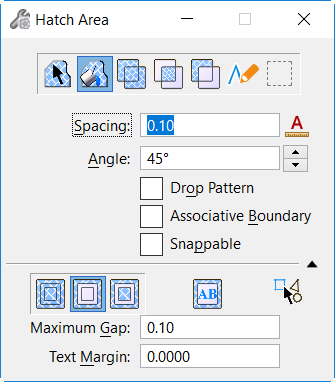 In all of them, the Flood method may fail to find an enclosing region if the entire region is not visible in the view window. 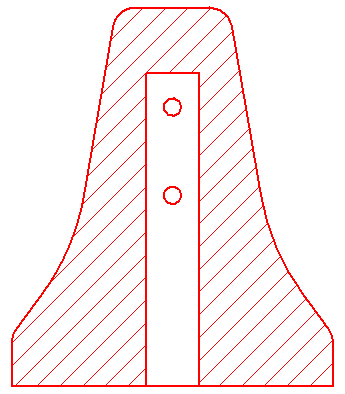 Here is an example using the Hatch Area tool. We are zoomed into one corner of the region we wish to hatch. Selecting a data point in that area we get a message in the Message Center. Zooming out and selecting a data point inside the region again the enclosing region is found. We are then able to complete the command and add the hatching.